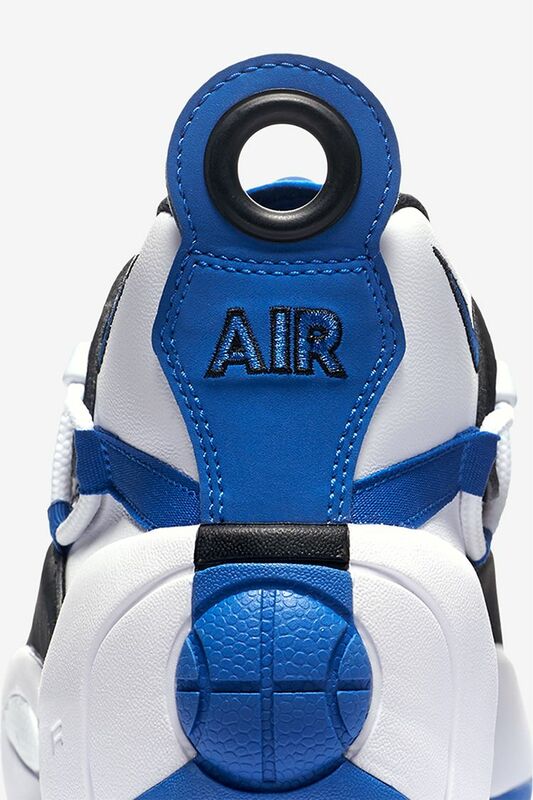 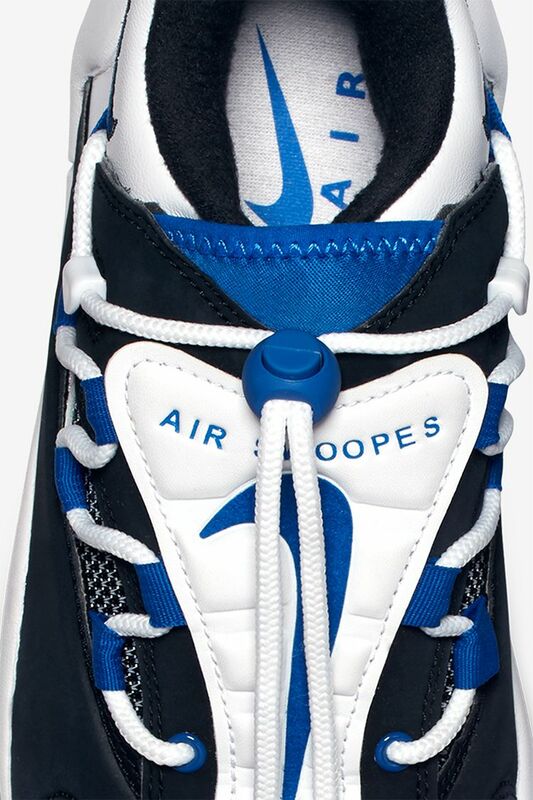 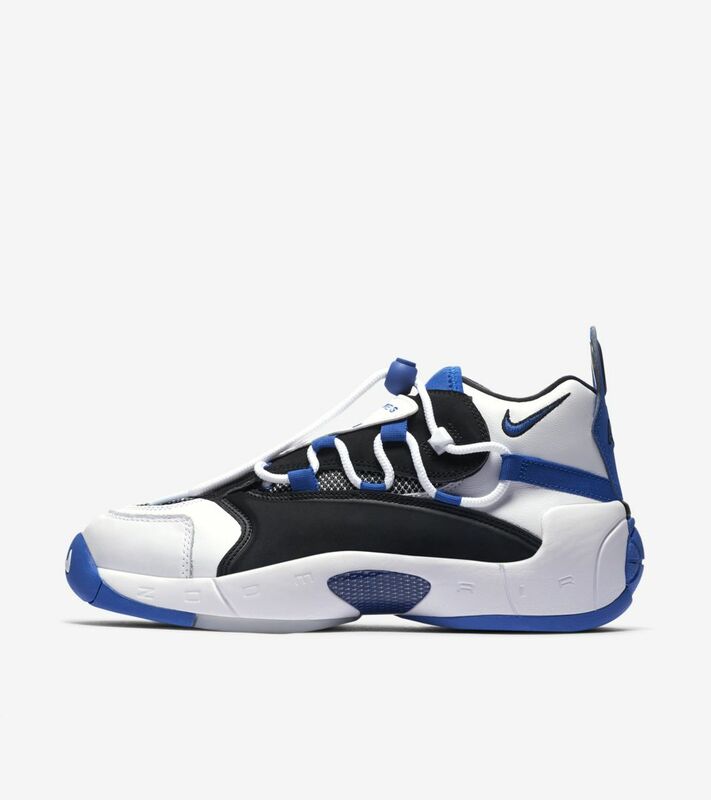 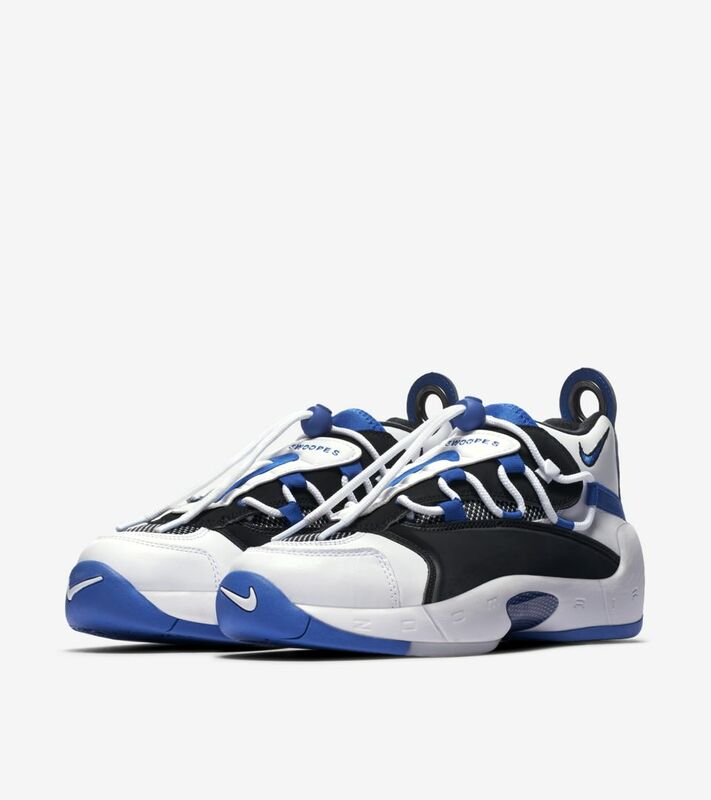 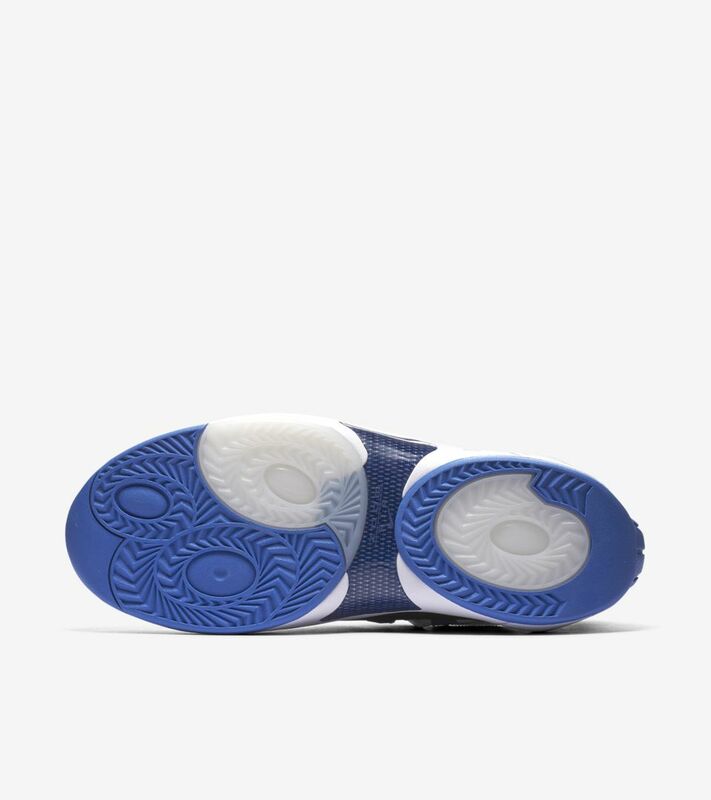 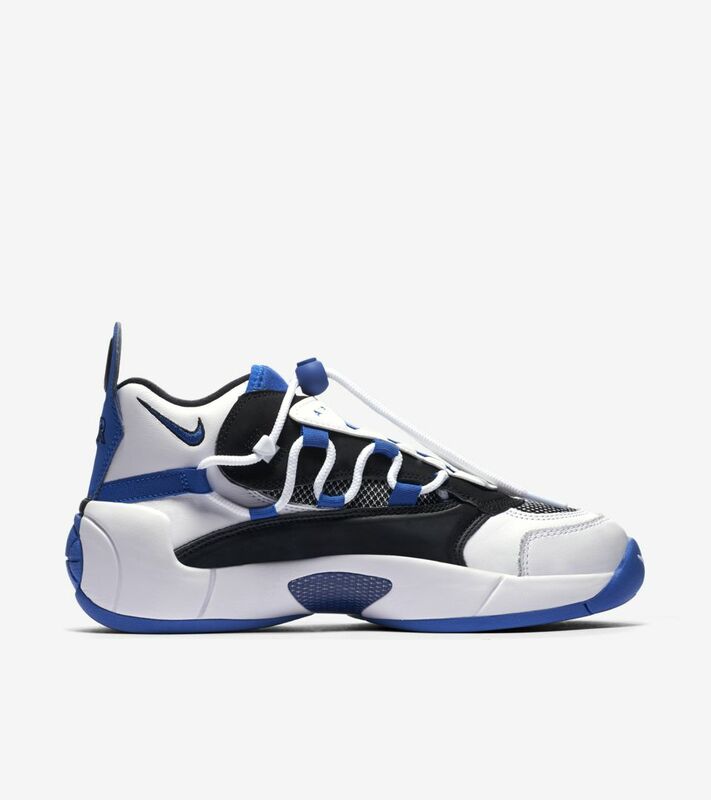 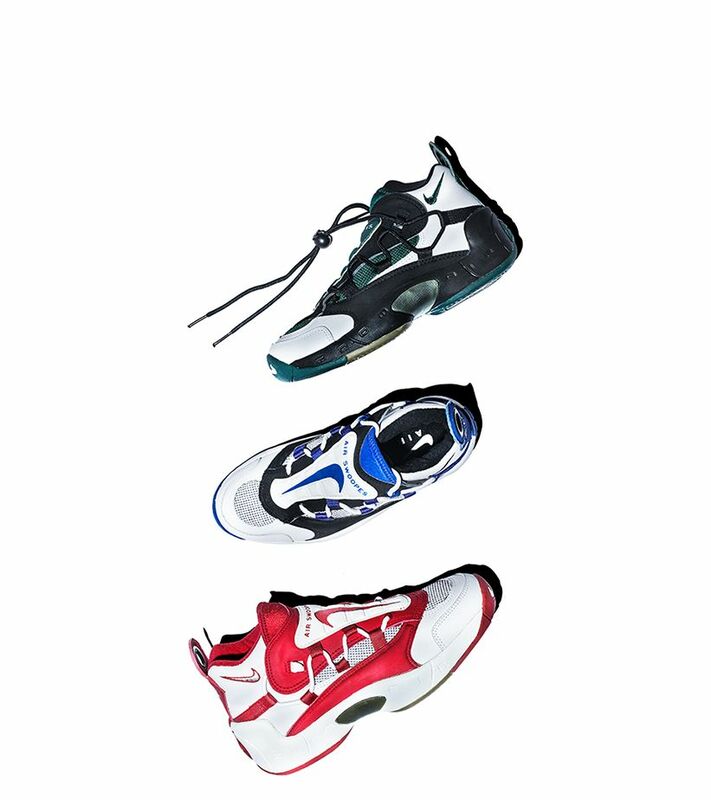 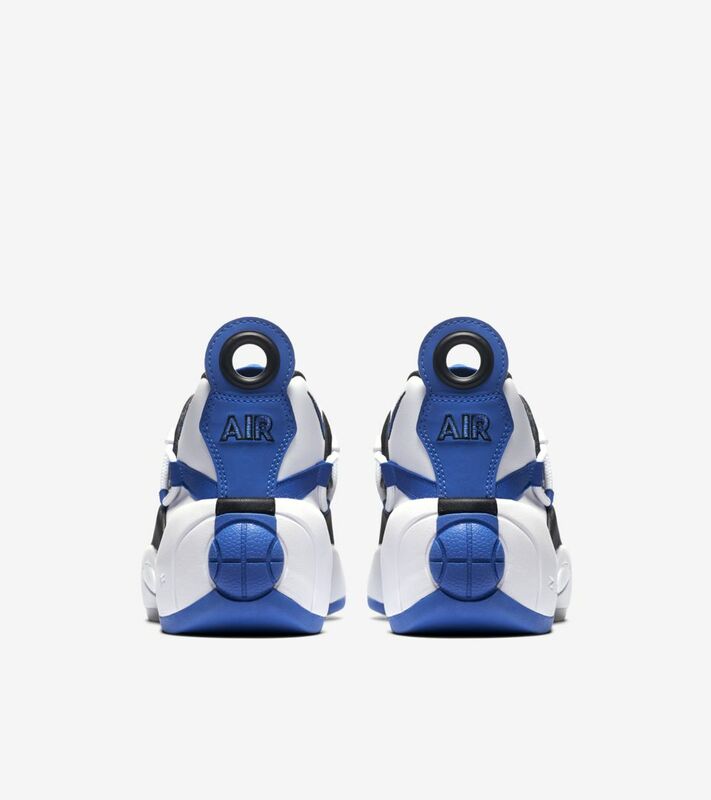 Originally released in 1997, the Air Swoopes II was the follow-up to WNBA superstar Sheryl Swoopes’ signature shoe. 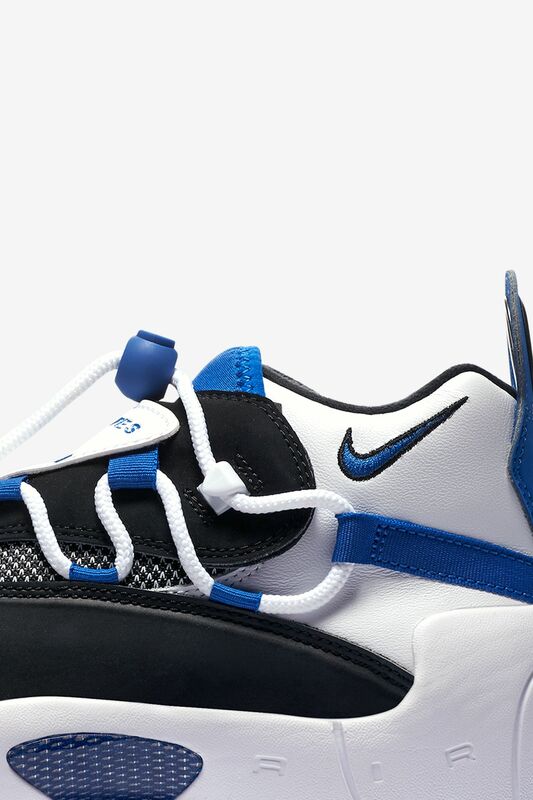 With its unconventional lacing system and showy, vertical Swoosh, it quickly resonated beyond the hardwood. 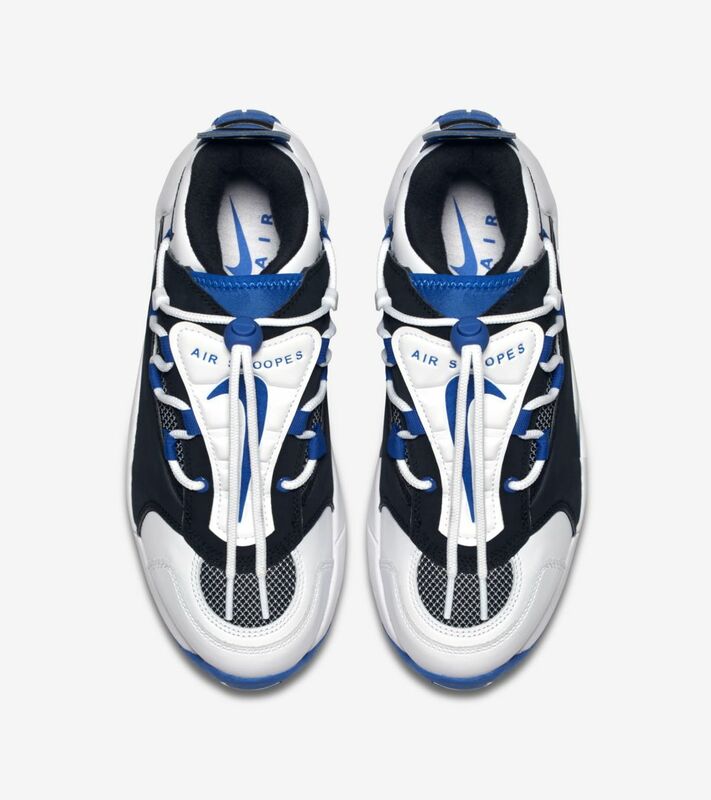 The latest return keeps every detail that made the shoe a stand-out, in original black, white and blue tones.